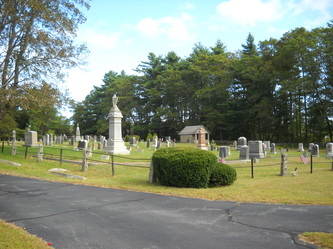 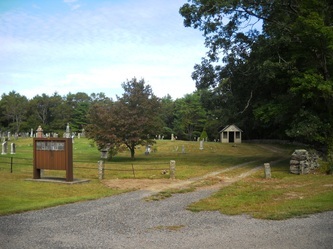 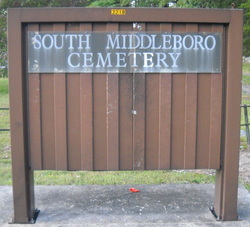 Thomas Weston, in his book "History of the town of Middleboro, Massachusetts", in the chapter "Cemeteries", wrote: The cemetery at South Middleboro near the Methodist Church was given by Consider Benson and others in 1768 , and since that time has been twice enlarged by the purchase of adjoining land. It was incorporated a few years since, and is now managed by a board of trustees. 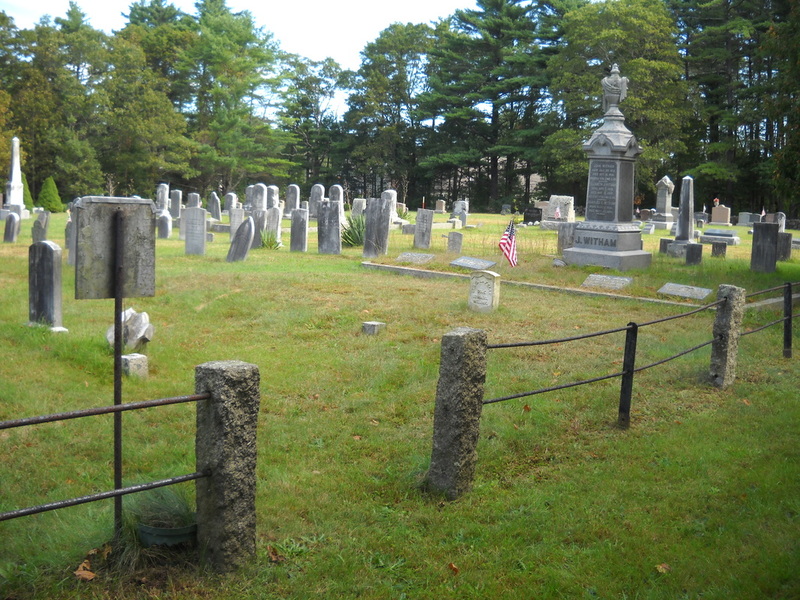 The oldest burial is that of Joseph Harris, who died November 21, 1771, aged fifty-nine years and six months.